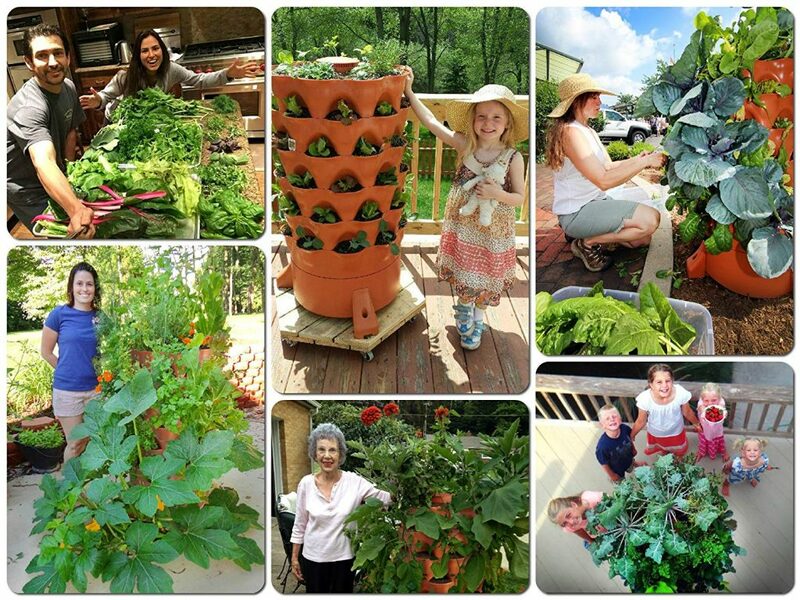 Gardening is making a comeback and we have been asked by many of our readers to help them find Made in USA garden planters. Here are some we think you will love. 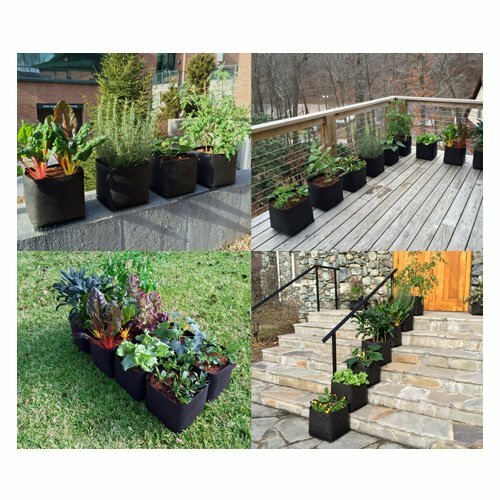 These planters are great for anyone who wants to garden especially those with limited space or those who do not want to garden the traditional way. Sometimes gardening can be a pain in the back so having the right tools and equipment to prevent it is a must-have. 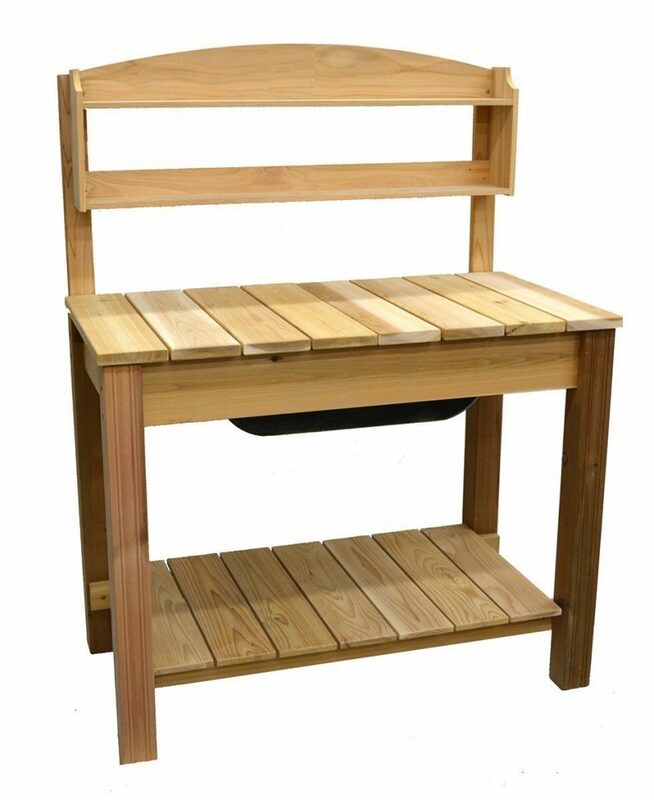 Whether you are starting with seedlings or transferring potted plants and flowers, a potting bench is an asset. This one by Phat Tommy is made in the USA from western red cedar It features two shelves and a sliding cover to reveal a generous mixing tub, 1.3 cubic feet to be exact, so you can make sure you have just the right kind of soil for whatever you are preparing. It weighs 68lbs and is easy to assemble and with dimensions of 44.8 x 25.8 x 59.5 inches, there is plenty of room to do your work. 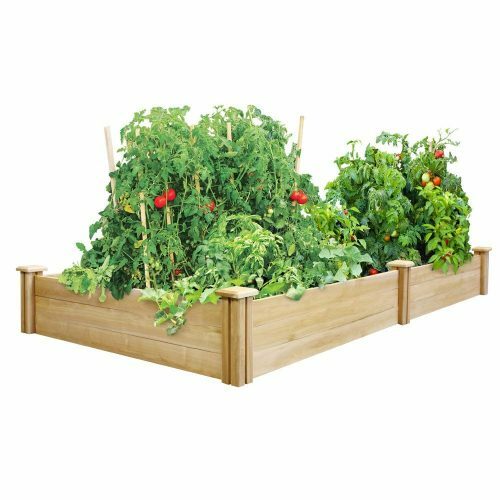 These rustic raised beds are perfect for gardeners who want to grow veggies, flowers, and herbs. You can even start your seeds right in the box. It is easy to assemble and made in the USA from cypress sourced from the gulf coast and handcrafted in the state of Alabama. It holds an impressive 3 cubic feet of soil. Landscape fabric is included to hold the soil in and allow for drainage. It stands 36 inches in height. Assembly is required but no tools are needed. 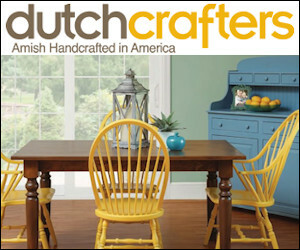 As is weathers, it will transform into a rustic pewter color unless you stain it or seal it. This fabric pot is perfect for anyone who is limited on space. You will know exactly how many square feet of garden space you can have on your patio. Comes in packs of 4, 6 or 12. You can use them straight out of the box with no assembly required. 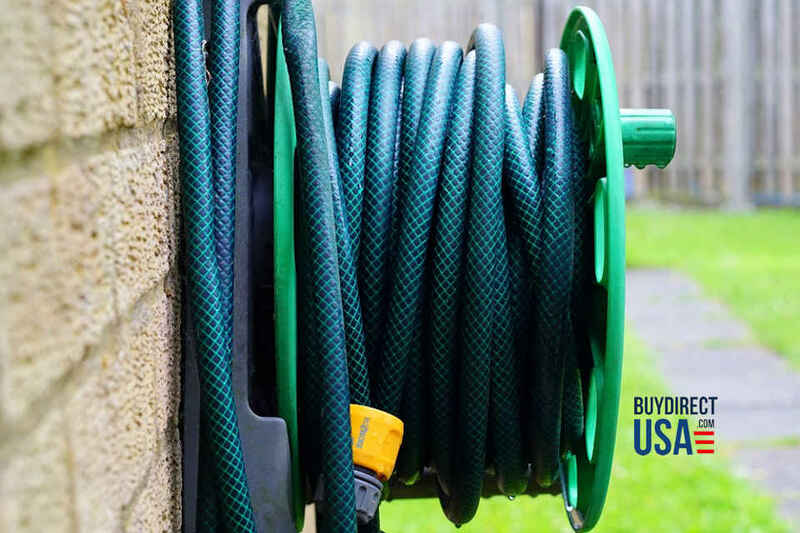 The handles make them easy to move once they are filled with a cubic foot of dirt and because they are made of breathable fabric, they drain nicely and make it near impossible to over water them. They work great on patios, rooftops and in urban garden spaces. 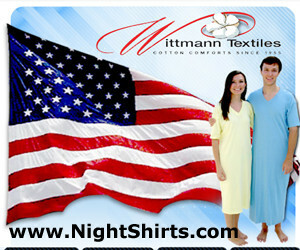 We happen to love they are made in the USA too. This is great for even small yards, yet large enough to grow quite a few vegetables, herbs or flowers. You can stack two of these on top of one another to make the height of them 21 inches. Of course, you will have to buy 2 of them to achieve this height. Makes it easy to sit on a stool and do your planting. The one thing I love about raised beds are no weeds. Use a weed barrier before installing them and you will love it too. They offer a variety of sizes too. 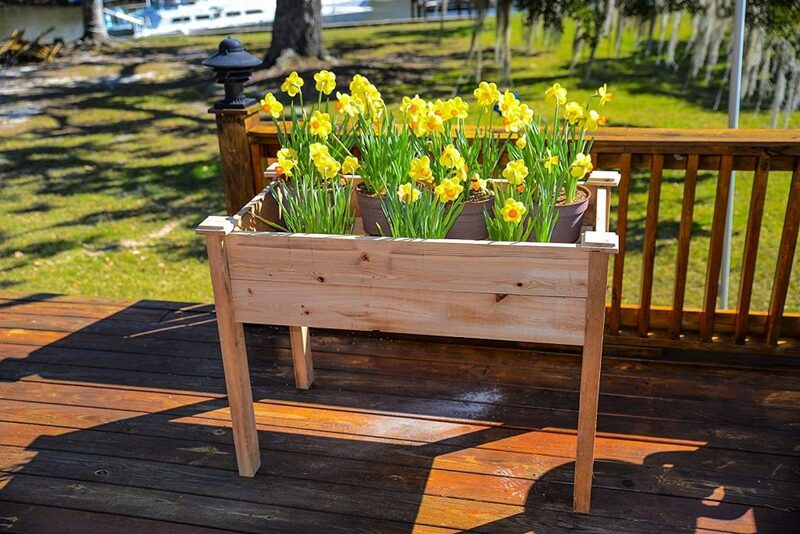 If you are into organic gardening, the cedar used in this planter is 100% chemical free. The only tool you will need for assembly is a screwdriver to put the top caps on. Everything is cut to lock together without any bolts or screws. Cedar is also rot resistant so this should provide you with years of use. 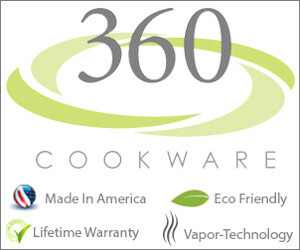 Here is an interesting product. 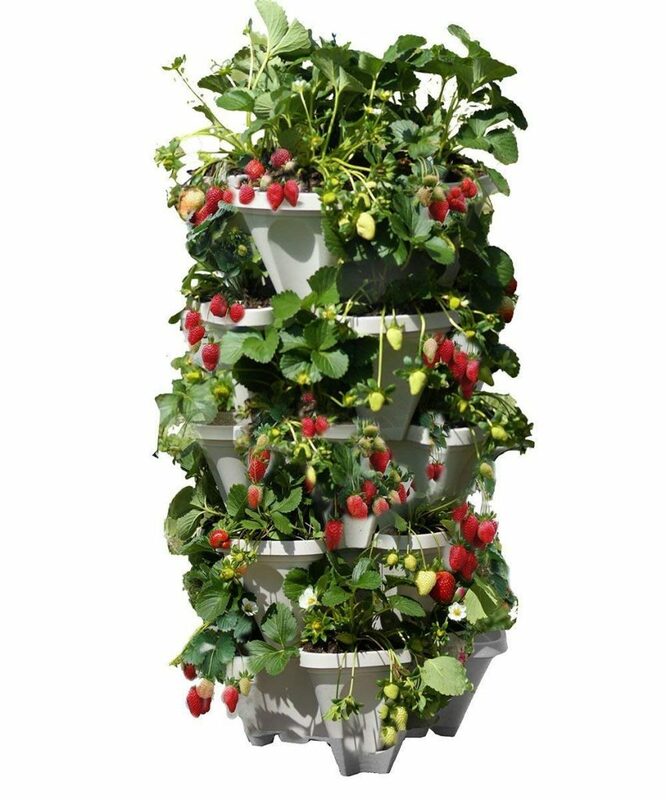 Not only is it a vertical planter that holds up to 50 plants saving you lots of space or allowing you to grow a lot more food in smaller paces, but it is also a composted for your kitchen scraps. You can make your own composted rich soil and have less trash for the landfills. 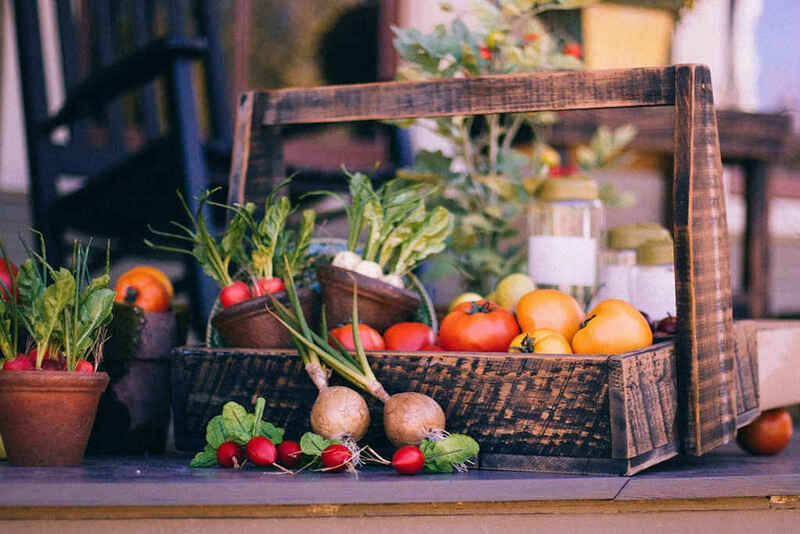 Grow your fruits, vegetables, herbs, and flowers without any herbicides, pesticides, plasticizers, phthalates, PVC, BPA, polycarbonates and other contaminants. 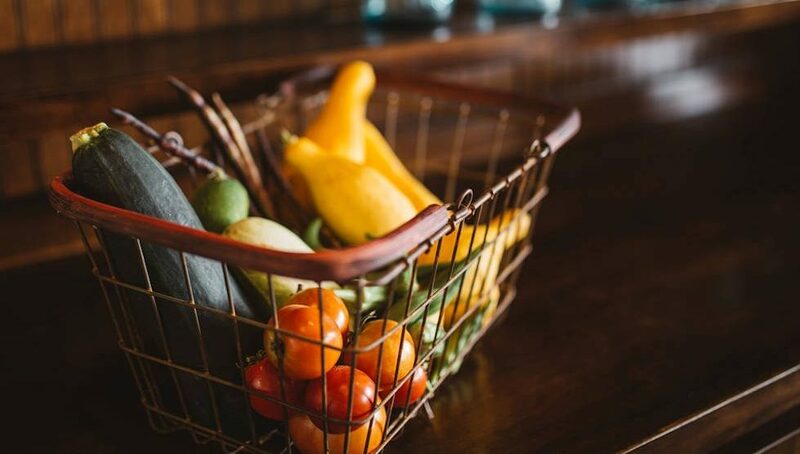 These planters are also perfect for educational programs at schools to teach kids about cultivating their own food and even growing fresh food for the cafeteria to use to make more nutritional lunches more affordable. 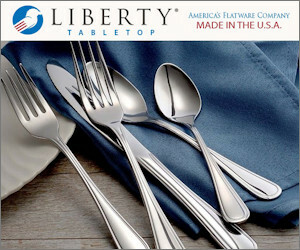 It is Made in the USA too. Here is a budget-friendly and versatile stacking planter system with 5 large 18 inches in diameter stackable planters. Allows you to grow just about any kind of vegetables and flowers you want. 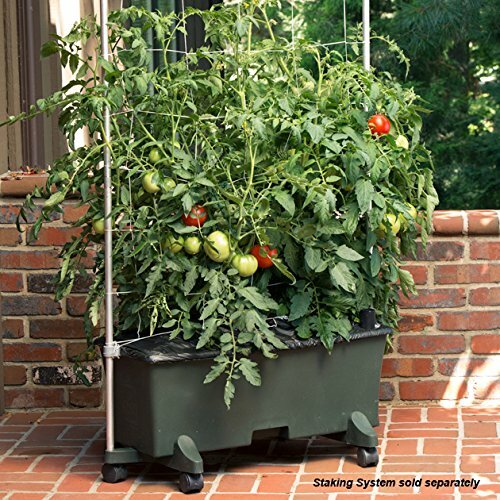 Perfect for cascading flowers and strawberries and can be used to grow several types of herbs, flowers, and vegetables. Easily grown on a small outdoor deck in your backyard or so many other places. The pots are connected so when you water one plant, the water flows into all plants. Oh so easy and its Made in the USA. This is the green EarthBox container, but they do come in a variety of colors. The price is right on this product and is oh so easy to use. It is easy to assemble and you can order the optional wheels that make it easy to move around your yard, porch, patio or deck. They make other items to use Add your soil, put in the plant food, put on the cover, cut the holes for the seeds, put the seeds in water and watch it grow. No weeding, no maintenance and easy to grow a variety of herbs fruits and vegetable. I am currently growing strawberries and garlic and have grown, corn, cabbage, onions, carrots, pumpkins, squash, zucchini, kale bell peppers, hot peppers, green beans, snap peas, lettuce, cabbage, carrots, tomatoes and much more. I personally own more than 20 EarthBoxes and many of them are more than 15 years old. Store them in a shed or covered area over the winter after draining the water and they will last longer. You only have to replace the soil once every three years. Use the old soil in your composter and make even better soil the following year.